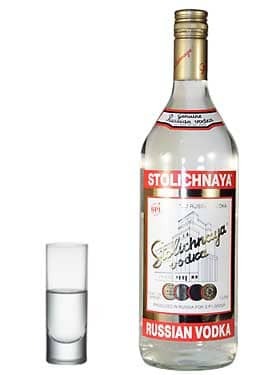 Stolichnaya? 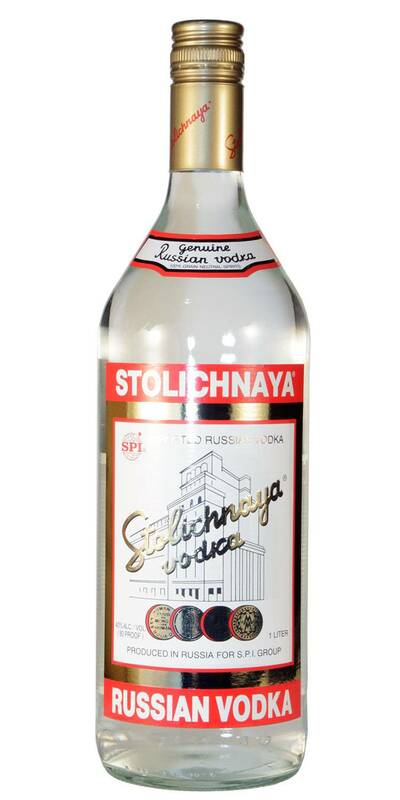 Premium Vodka is a classically-styled, exceptionally smooth vodka. Crystal clear in color with marshmallow, mineral and mild fruit peel aromas. A soft, supple entry leads to a smooth, medium bodied palate with pastry frosting, talc and citrus rind flavors. Finishes with a clean, lightly sweet, sugar dust, wet straw and balanced pepper fade.